Red or white polo shirts or blouse with Birdwell logo or plain. Dark grey trousers, shorts or skirt or tunic. Red jumpers or cardigans with Birdwell logo or plain red. Red or grey tights white socks in summer. Plain black shoes or plain black trainers. Pupils are allowed to wear a watch if they wish. We encourage the support from parents to enforce this policy whenever possible. 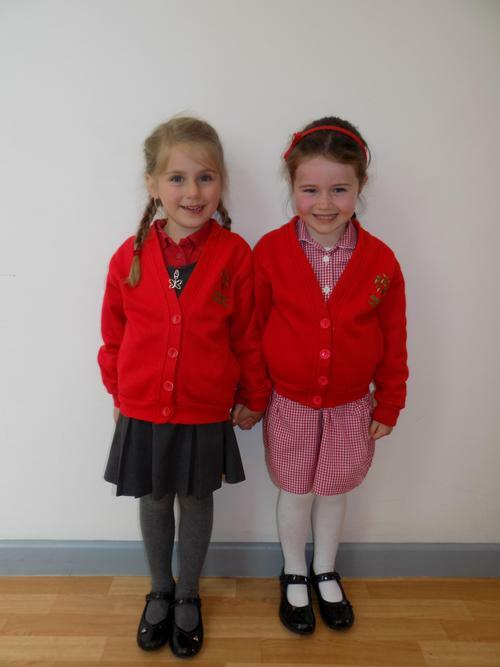 Logo uniform can be purchased from School Togs in Nailsea. Children can wear plain items which can be purchased from any high street shops or supermarkets.